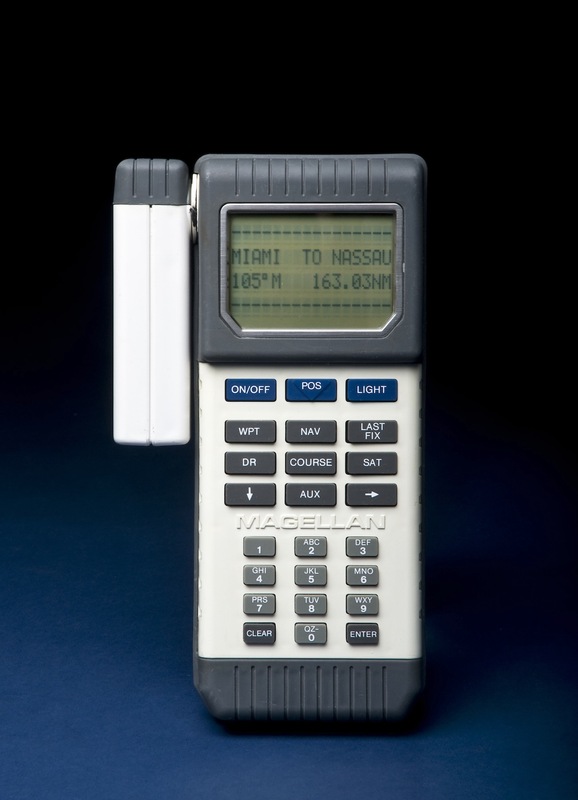 The Magellan Corporation developed this hand-held, battery-powered GPS receiver for the civilian market in 1988. Magellan anticipated that civilians would use them for hiking, boating, and other recreational purposes. The Magellan NAV 1000 GPS Receiver was one of the first developed for civilians.